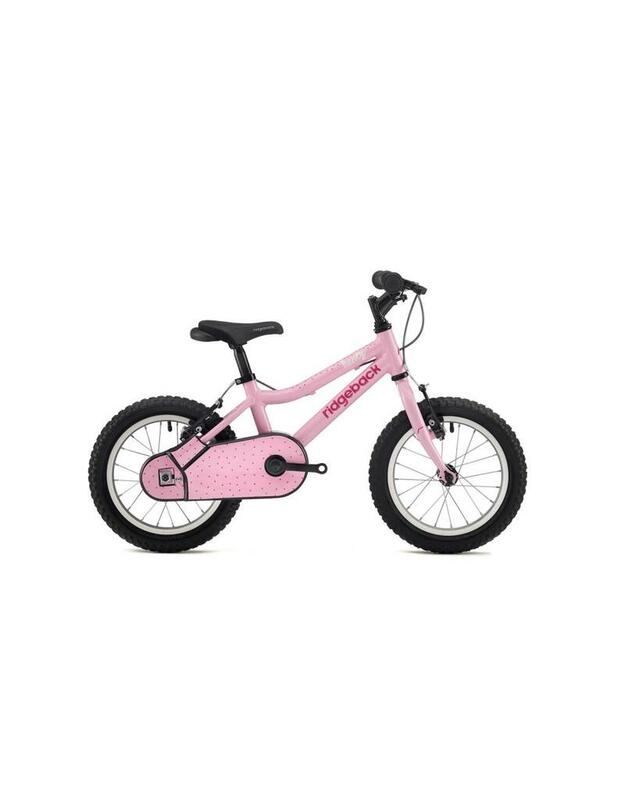 The Ridgeback Honey is a lightweight bike for children 2-4 years old with a rugged aluminium frame making it easier for little ones to handle while still being tough. Off road tyres provide stability and traction, the Ridgeback Honey is a great bike specifically designed for smaller riders. 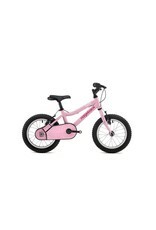 Includes removable stabilisers for those that need the extra support.